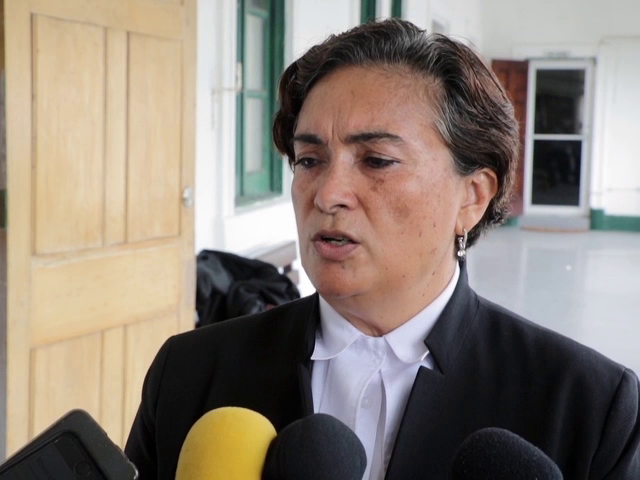 The first hearing of the Opposition’s suit against the Government of Belize with respect to the writ of referendum was scheduled to be heard today in the courtroom of Chief Justice Kenneth Benjamin. But since the granting of the interim injunction which essentially stopped the April tenth I.C.J. referendum, there have been important developments. 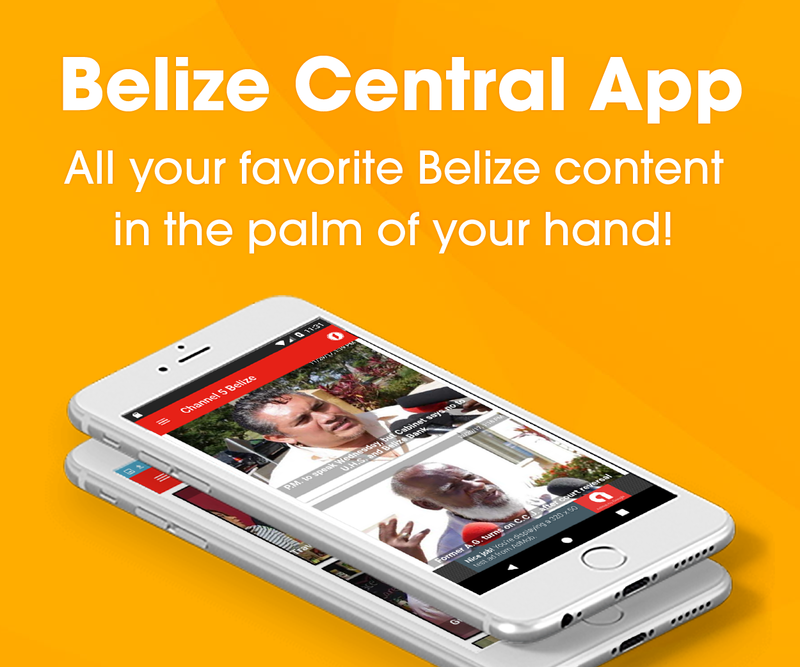 The most crucial is the Belize Territorial Dispute Referendum Bill, 2019. Coupled with the fact that April tenth has come and gone, government’s position is that there should no longer be an injunction because the writ of referendum is date specific. The government this morning was prepared to file an application to have the injunction discharged as explained by Senior Counsel Lisa Shoman.